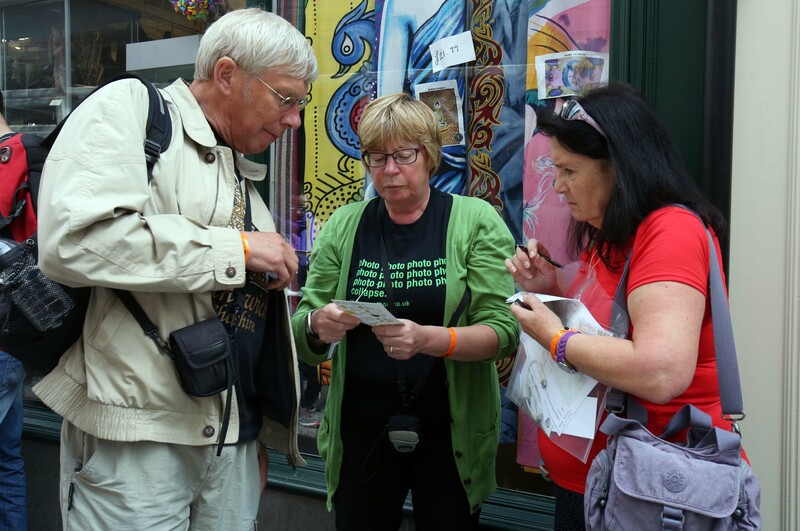 Photomarathon Llandudno 17 June – Culture Action Llandudno | News by Wales Express News, People Before Profit! 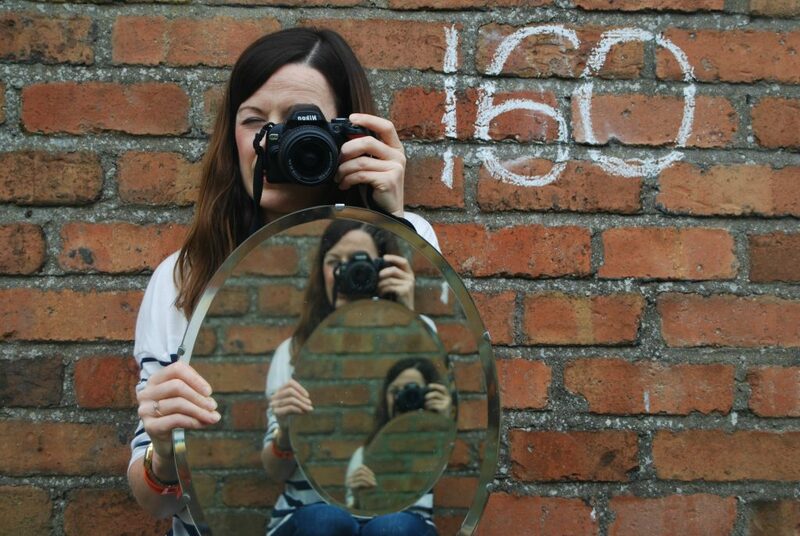 An exciting photography competition comes to Llandudno on 17th June. Participants will be challenged to take 8 photos in 8 hours based on 8 secret topics. Photomarathon is a global phenomenon with competitions held in locations all over the world, including in Berlin, Cape Town, Cardiff, Copenhagen, Madrid, Nairobi, Shenyang, Toronto and now Llandudno. There are different versions of Photomarathons around the world, but common to them all is, that participants must solve a number of topics within a limited time period. It may be 6 topics in 6 hours, 12 topics in 12 hours or even 24 topics in 24 hours. Photomarathons are considered to be the ultimate photographic challenge. Its popularity also stems from its open ethos: For Photomarathon Llandudno anyone up for the challenge can take part in the competition. It is open to participants from age three upwards, with children participating in a 4 hour mini-marathon. Photos are typically judged using criteria that combine photographic technique and creativity in interpreting the topic’s theme. Judges for Photomarathon Llandudno include Alfredo Cramerotti, director MOSTYN gallery, Paul Sampson, curator Oriel Colwyn photographic gallery, Steve Morris, chair of Llandudno Photographic Society, Lisa Heledd Jones, curator of LLAWN festival and Betina Skovbro, who instigated Photomarathon Cardiff. 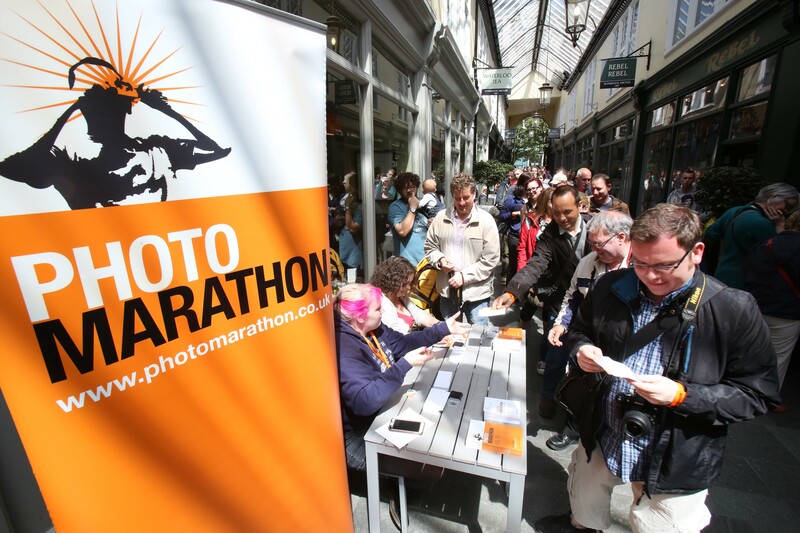 Photomarathons were successfully run by volunteers in Cardiff from 2004 to 2015. The event became very popular. The Photomarathon Llandudno event is being organised by the Culture Action Llandudno CIC (CALL) project in partnership with the LLAWN05 Festival. CALL’s aim is to use art and culture to revitalise the built environment and energise the local community. This project has been made possible by the collaborative initiative and financial support of the Arts Council Wales Ideas:People:Places grant and Mostyn Estates Ltd. It costs five pounds to enter the event, which starts at the Photomarathon Llandudno Hub, 10 Vaughan Street. The first four topics are released at 10am. Eight topics in total are announced during the day, four topics for those under 16 years-old. Places in this year’s Photomarathon Llandudno are limited to 100 entrants and booking is essential. For More information and to book please go to the CALL website http://www.cultureactionllandudno.co.uk/portfolio-posts/photomarathon-llandudno/. This is open to all adults over the age of 18. Any child over the age of 3-18 can participate. All under the age of 16 must be accompanied by an adult.